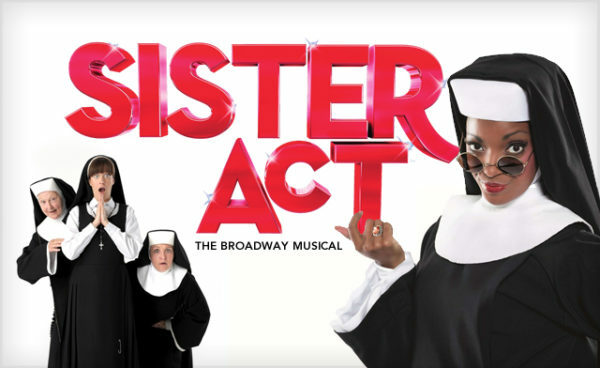 If you loved the hilarious film Sister Act, then you will love to see it live on stage! Sister Act is the story of Deloris Van Cartier, a singer, whose life takes an unexpected turn after she witnesses a crime. Follow her journey as she makes new friendships and makes discoveries about herself while undercover as a nun! Sing along, laugh, and rejoice! Canadian singer Chantal Kreviazuk is bringing her amazing concert to the Danforth Music Hall this Thursday! Chantal captivates the audience during each show. 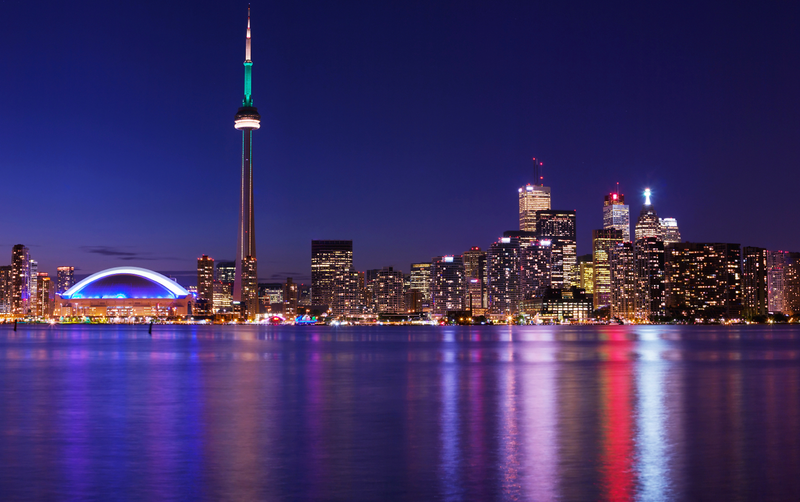 You can expect it to be an awesome evening! Missed Lady Gaga in concert? 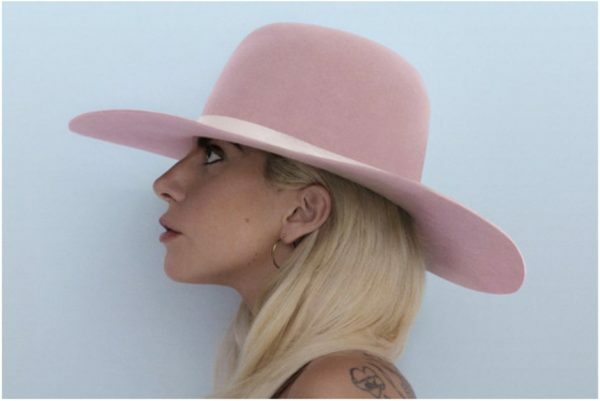 Sneaky Dee’s is bringing the awesome music of Lady Gaga for the biggest dance party of 2016! A great dance party to end 2016!